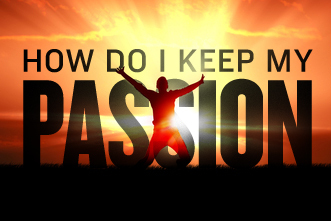 Real: How do i keep my passion? “I am seriously passionate about painting, to put it bluntly; I feel i was born to paint!. There’s on big problem though; my passion does not seem to be bringing in any income at the moment. I am told my paintings are beautify, but very few people buy them, giving me very little income.